THE government has widened its tax bracket to include value added tax (VAT) on nearly 40 imported basic food commodities, as the countryâ€™s revenue performance continues to disappoint. With revenue for the year ended December 31 2015 coming in 3% lower than in the prior year, the Zimbabwean authorities are looking for all avenues that can boost revenue collection in 2016. 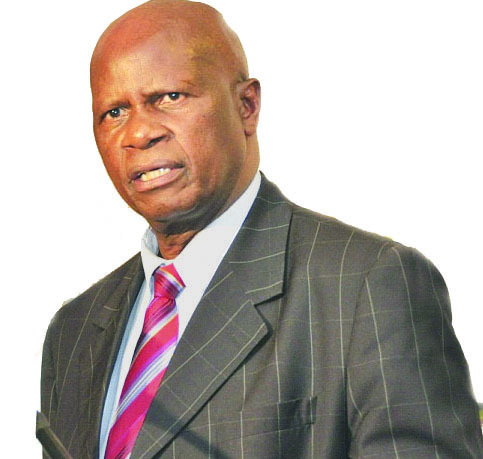 In the January 22 Government Gazette, Finance Minister Patrick Chinamasa amended section 78 of the VAT Act by repealing clauses that until now allowed the imported food commodities to be taxed at zero rate. The tax is effective from February 1. Earlier this year the Zimbabwean government revised downwards the travellersâ€™ rebate to $200 from $300, in what it said was an effort to maximise revenue collection from imports and address the continued abuse of the facility by local business. The daily import duty remission was also reduced to $30 from $50 per individual traveller per day. The drastic moves came as the Zimbabwe Revenue Authority (Zimra) said revenue collected for 2015 was 3% lower, at $3.5bn. In its revenue performance report for the year ended December 31 2015 released on Thursday, Zimra said the revenue collected “reflects the subdued state of the economy”. Zimra said it was going to vigorously enforce all current fiscal legislation to increase level of compliance in 2016. It is also working on introducing cargo tracking in 2016 to cut down on smuggling. However, it said the major challenges facing Zimbabweâ€™s economy remained unresolved. “These are the erratic supply and high cost of energy, the high cost of capital and unavailability of adequate capital, and the use of the relatively strong dollar, among other factors,” Zimra said.